Let’s be real.Planning a burial isn’t ideal, especially if you’ve just lost a loved one or a friend you were close with. 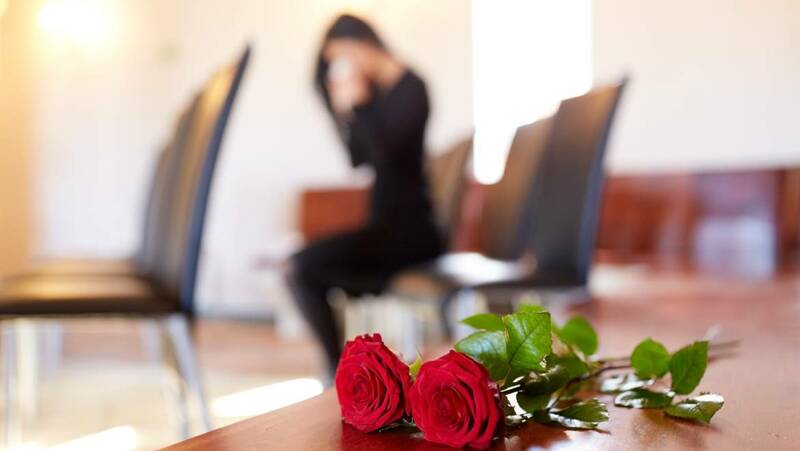 Your emotions are going to be all over the place, but you must compose yourself and consider the important decisions related to choosing burial services in Miami. You must decide on the location, products, and type of burial services you want. 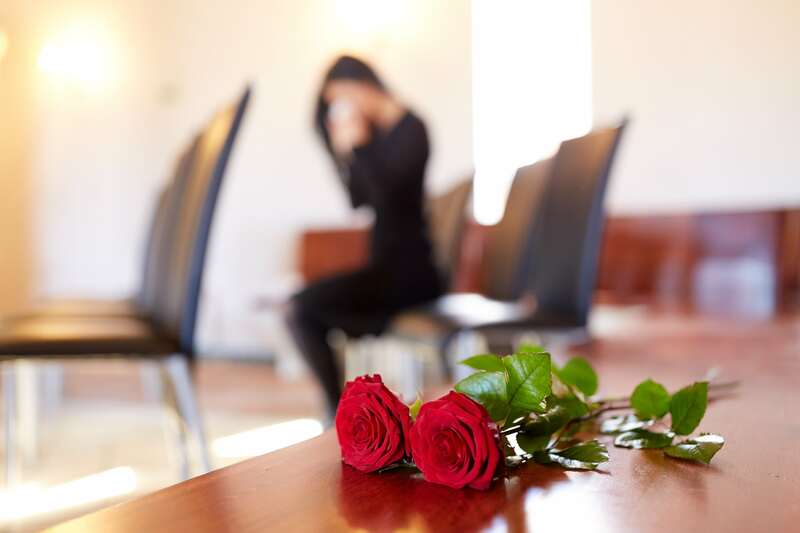 Burials take place after the funeral service, which may be held at a religious place of worship, at a funeral home, or after a graveside service at the burial location. It can be held immediately after death (direct burial) or before a memorial service. The cemetery is the place where crypt entombments, mausoleum entombments, and ground burials take place. However, if you live in rural areas, you can choose to hold a burial at your own property. There are also natural or “green” burial grounds, located all over the country, for eco-friendly burials. Make sure that you decide to buy only the burial products you require for the burial service. • Burial products like a grave marker or headstone, a grave liner or burial vault, and a casket. • Services from the funeral home, including use of funeral home equipment and staff for the burial service, embalming or other preparations of the body, transportation of the body and other related services. • Cemetery costs, including headstone installation fees, opening and closing the grave fees, endowment care fees, fees for plot or space in a mausoleum. You should keep in mind that funeral homes may not include cemetery costs when they are giving you an estimate budget forburial services in Miami. If you want to learn more about burial services in Miami, get in touch with National Funeral Homes today!